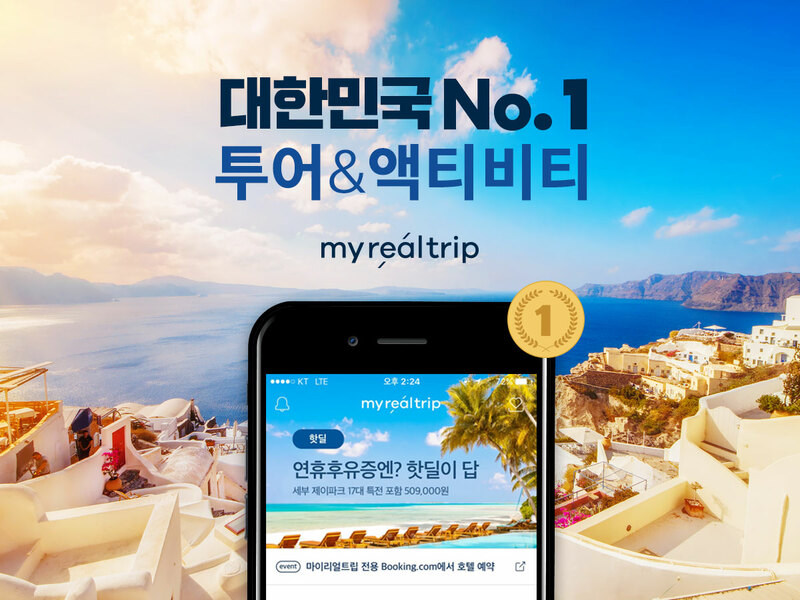 Self-guided tour startup ‘MyRealTrip’ (CEO: Dong-gun Lee) has attracted $6.2 million investment led by Smilegate Investment, Altos Ventures, IMM Investment, Mirae-Asset Naver Fund and IBK Capital. After receiving funding from IMM Investment last year, MyRealTrip has raised its second round of investment, hauling in a cumulative amount of $10.9 million. Its major shareholders include Primer, BonAngels Venture Partners, and Capstone Partners, in addition to the companies listed above. The sales of MyRealTrip has increased by more than 700 percent since its inception in 2012. The company advertises more than 11,000 products – including local guides, on-site recreational activities, admission tickets, transportation passes, airtels, lodging facilities, and rental car services – available in 400 cities across 73 countries. It has so far secured more than 130,000 cumulative reviews, reaching a record high in South Korea. 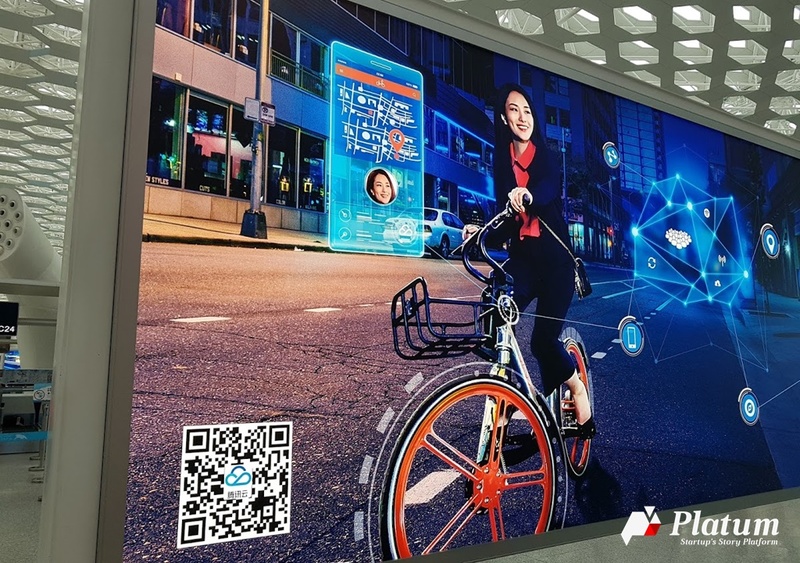 Meanwhile, MyRealTrip reached a record high of $5.7 million in total transaction amount in September, with a monthly average of $4.4 million in the third quarter of the year.